Do you always care about the way you look and you always want to be polished from head to toe? 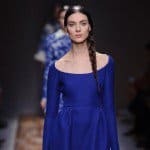 That means that you pay attention to the smallest details and when it comes to fashion you follow the latest trends and styles. 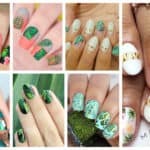 Getting your nails done is really important for leaving a nice impression of you on everyone, so choosing a beautiful nail art should be a part of your beauty routine. 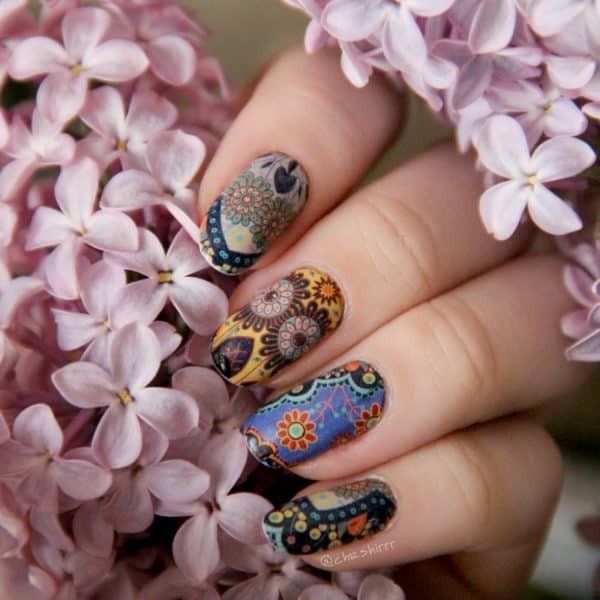 For today I have chosen to share with you currently the hottest trend ever, the mandala nails. 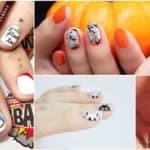 This modern art has caught the attention of everyone and we can spot it everywhere around us and it turns out that nails are not an exception. 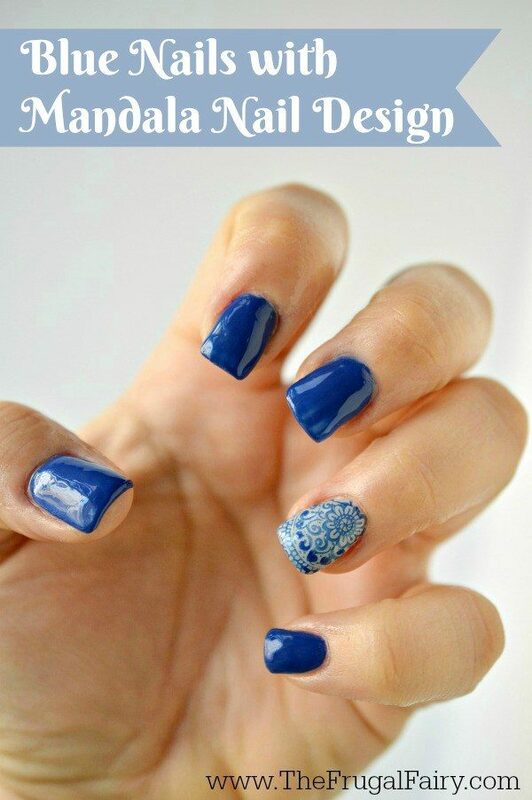 Check out The Calming Beauty Of Mandala Nails and see how they change the way you feel immediately. They have a transformative and healing power which makes the stress go away. 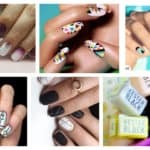 These nail art requires lots of patience and time and it’s perfect for all of you who love to color. The designs are truly magnificent and will grab your attention really quickly. Scroll down and check them out! 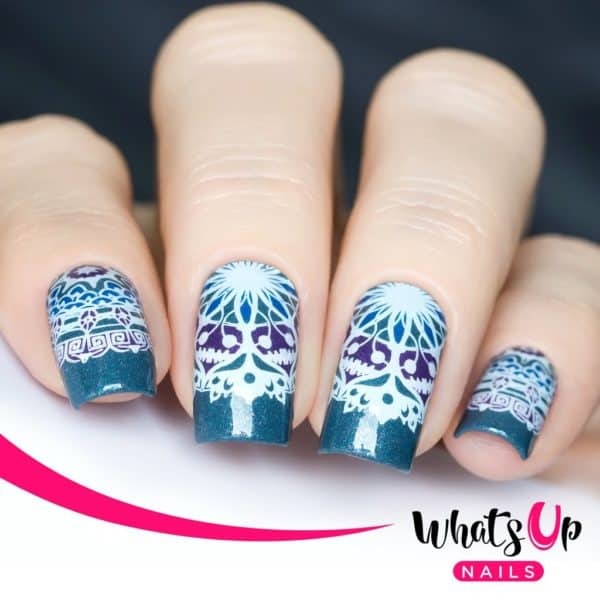 The mandala nail art is quite versatile and you can come up with tons of different designs and none will resemble the previous one. 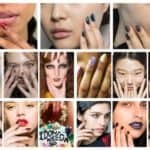 This trend will allow you to have unique nails each time, so get down to work and start painting and then coloring. 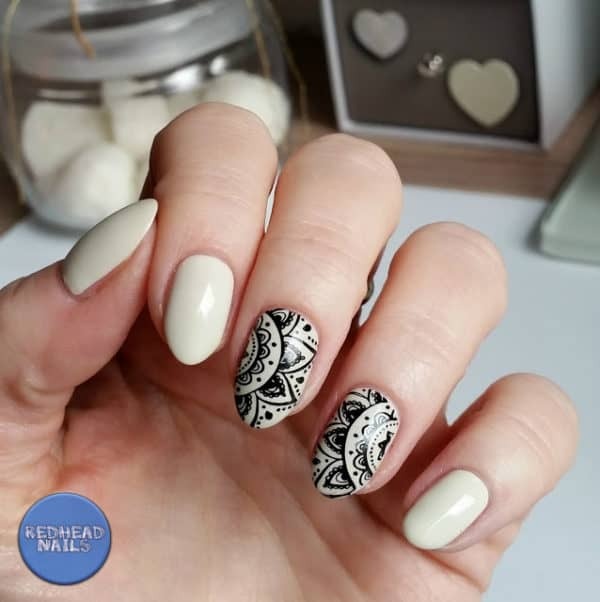 You don’t have to be a professional to get this manicure done cause the mandala art is really easy to do! Although the mandala comes from South Asia, we have to mention that it has become popular worldwide and that now everyone enjoys its benefits. Get some colorful nail polishes and thin brushes and get down to work. Make sure you have lots of free time if you want to do a complicated design. 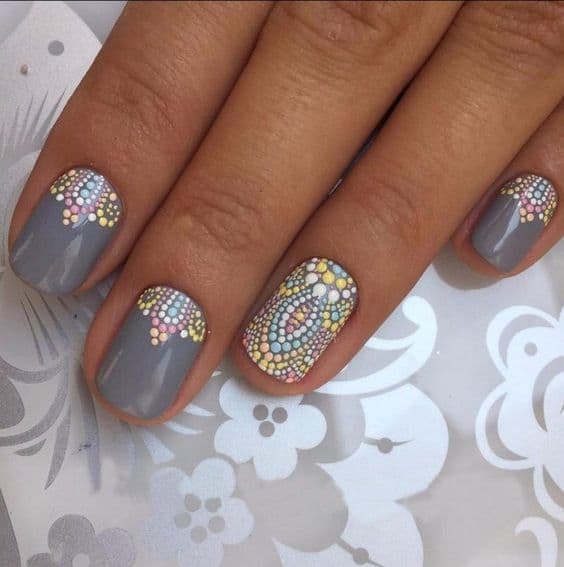 In case you are in a hurry you can always choose to decorate just one or two nails, right? 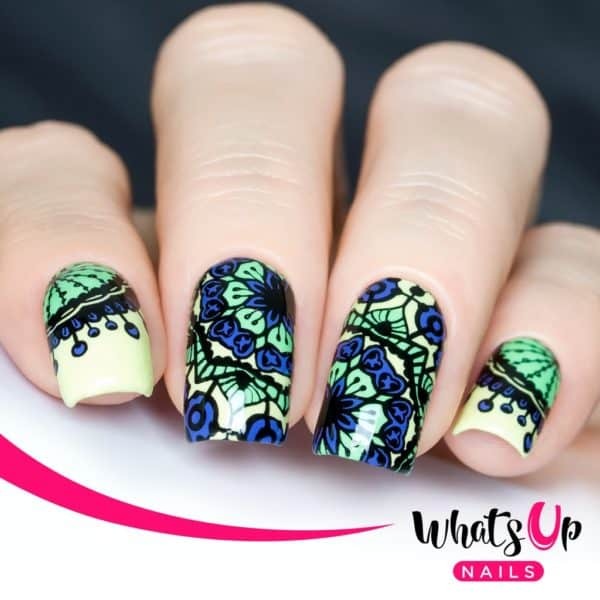 Do you want to skip the colorful nails this time but still want to give the mandala nail art a try? Here’s the perfect combo for you. 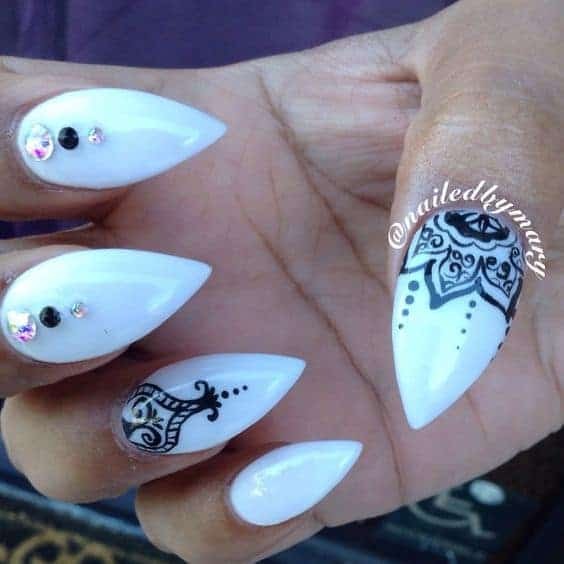 The black and white mandala nail design is super stylish and elegant! 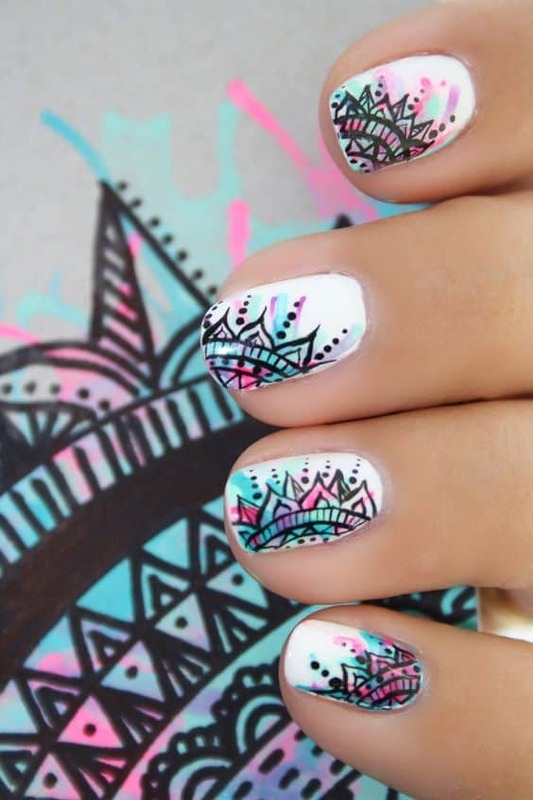 The ombre mandala is something that you shouldn’t miss either! Which of the ideas caught your eyes the most?